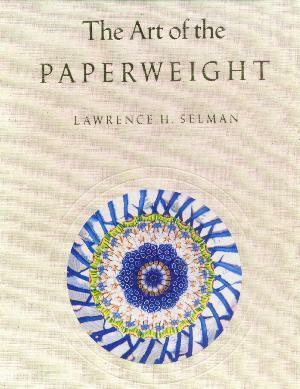 Selman "The Art of the Paperweight"
Lawrence H. Selman "The Art of the Paperweight"
This is the largest and most comprehensive of the books about Glass Paperweights by Larry Selman. 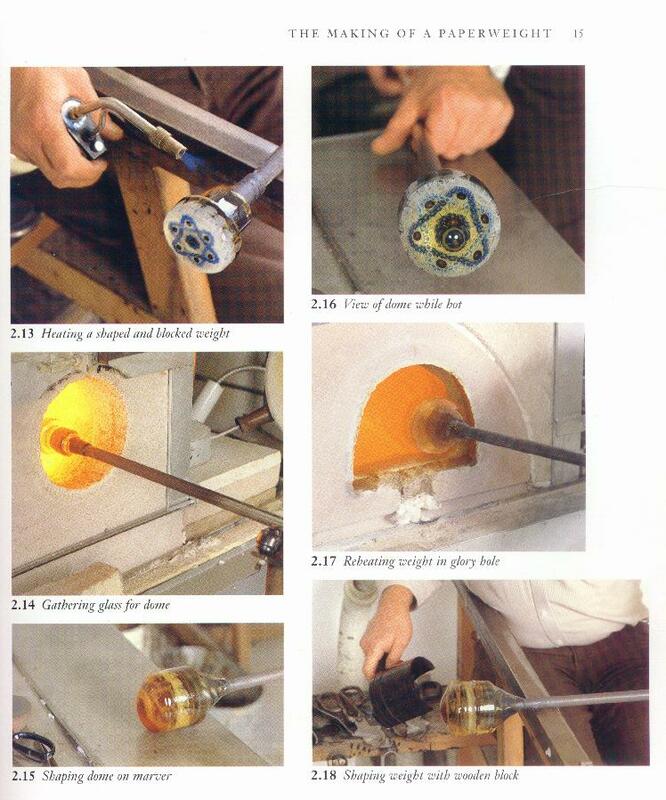 It covers in detail the history, varieties, methods of making, and all other aspects of paperweights. It is a large, lavishly illustrated, and rich volume bound in gold-stamped linen. This book is one of my all time personal favorites. It devotes considerable space to the art of making paperweights and paperweight identification. It is also one of the few books to include good pictures of better quality Chinese weights from the 1930s. 224 pages plus 13 preliminary pages (237 pages in all) with many, many color photographs. 9 1/4" by 12 1/4". Hard cover with a clear plastic dustcover. 1988.